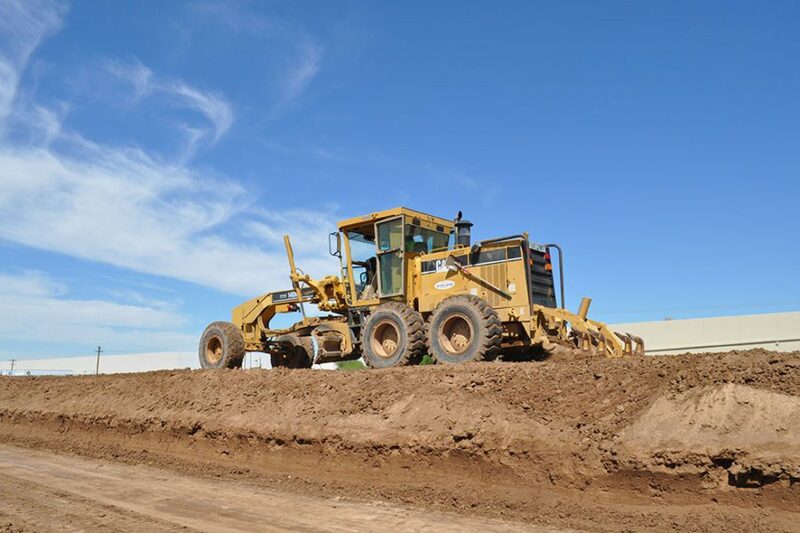 Grading and Site Work - Paving Professionals, Inc.
Our grading team can work on reducing steep slopes, excavation, stabilizing erodible soils, and storm water management control. 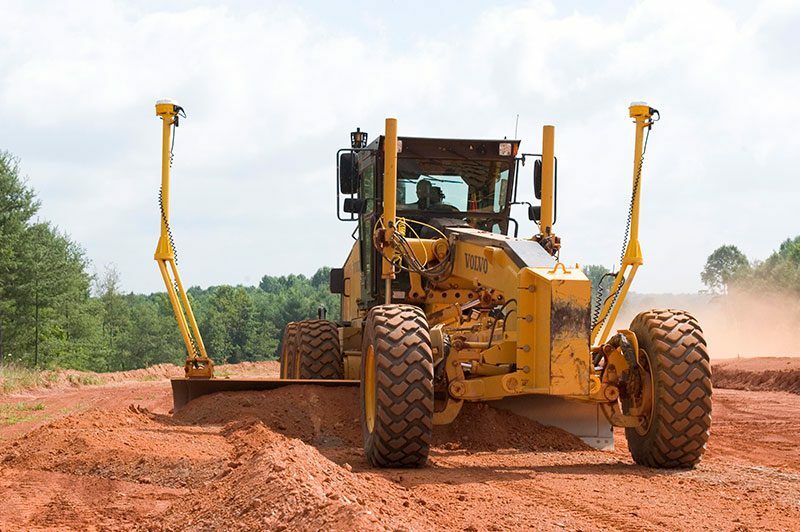 When you use our services, we will make sure that all aspects of your project are covered, reducing the changes in construction and offering the benefits of dealing with only one contractor, meaning less paper work and more productivity. 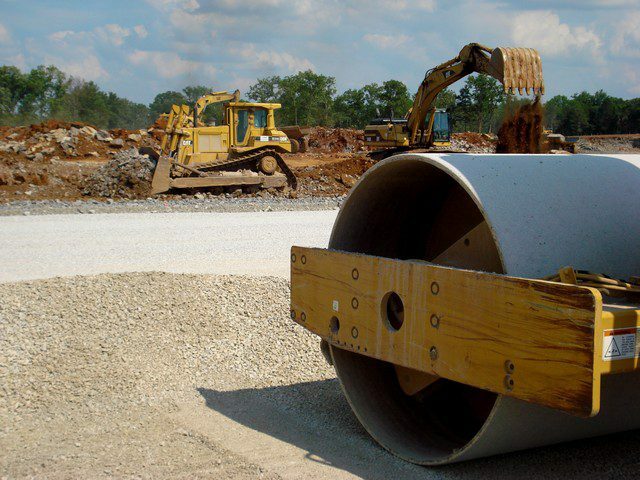 Our asphalt paving division works hand in hand with our site work teams to build curb, gutters, sidewalks, utility improvements and manholes/catch basin modifications during the paving process.